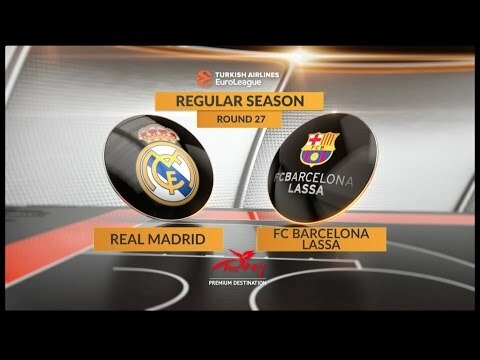 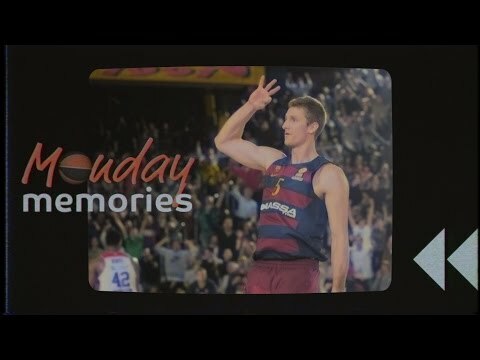 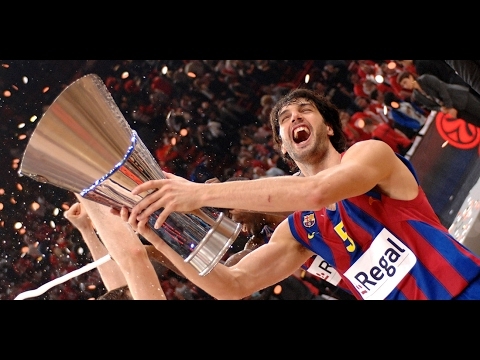 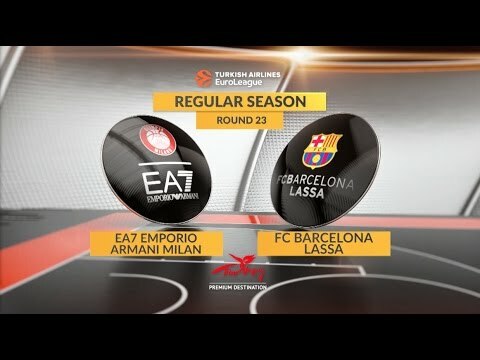 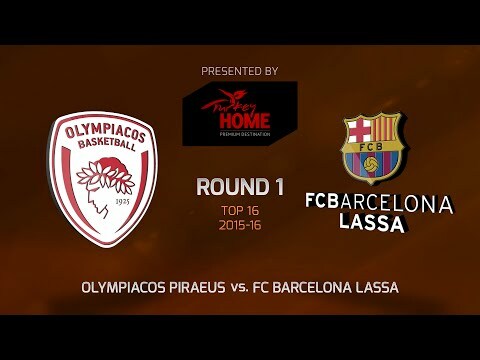 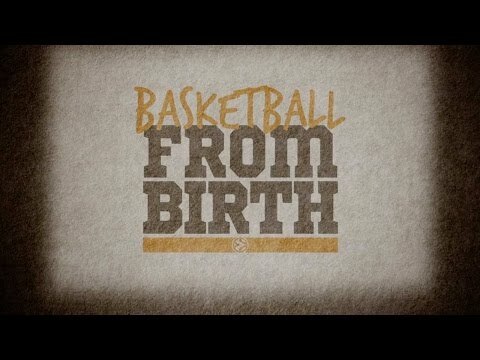 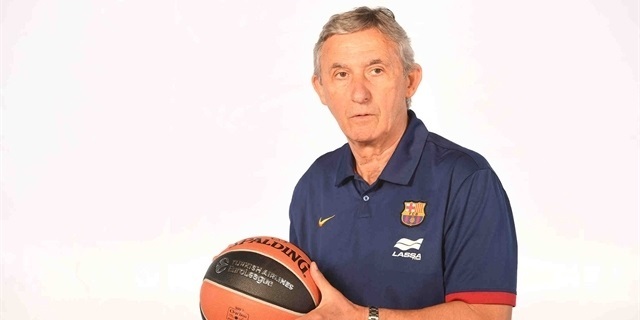 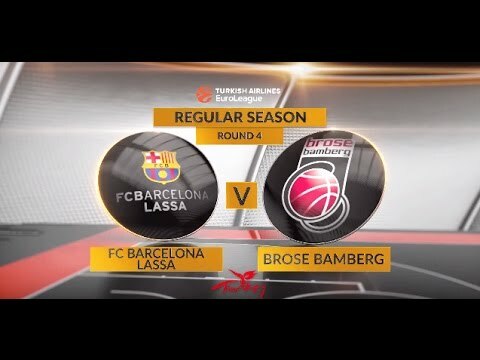 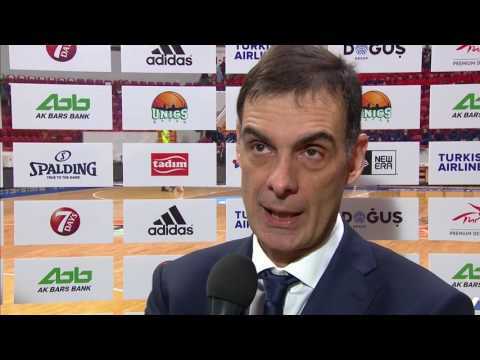 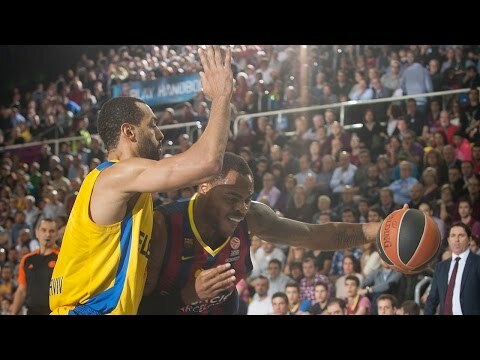 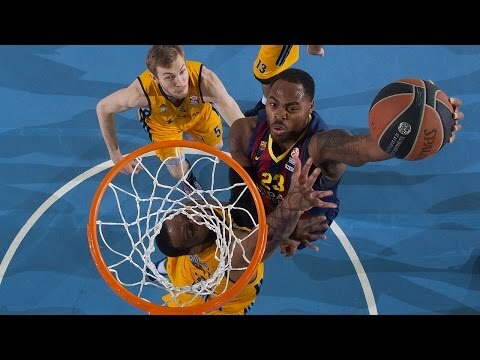 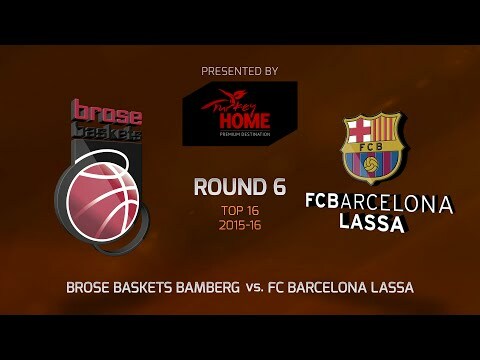 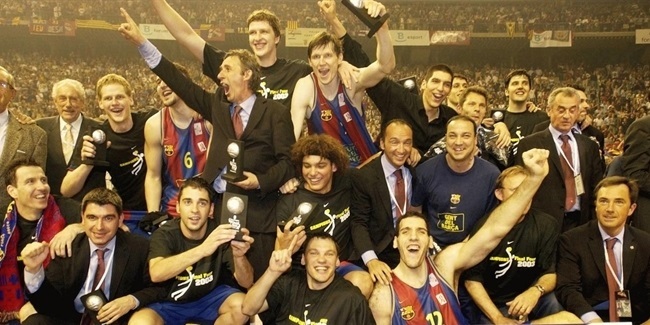 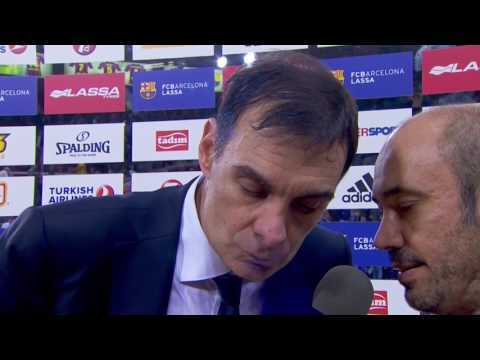 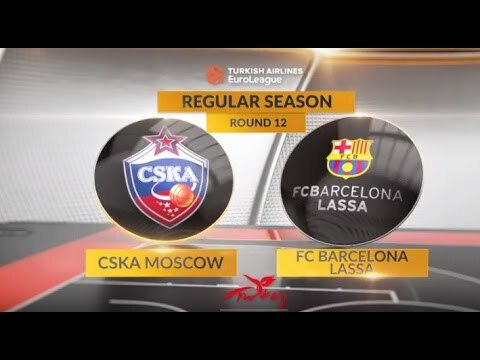 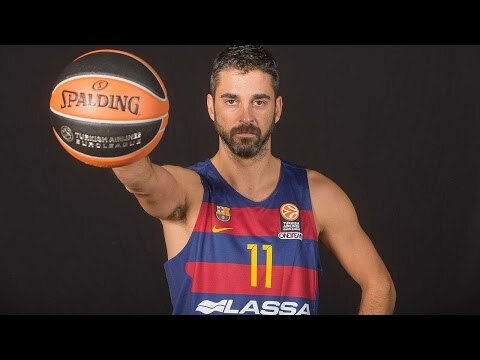 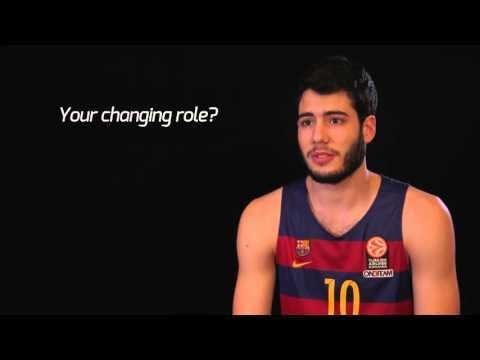 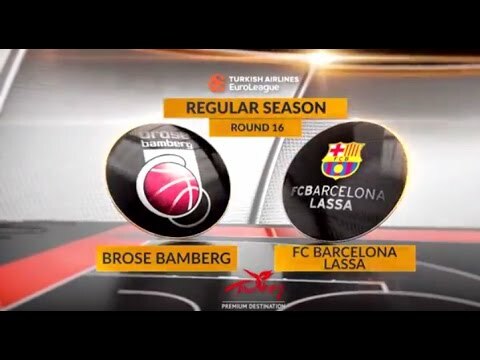 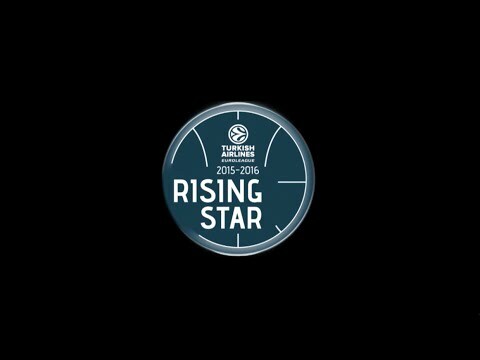 FC Barcelona Lassa is first to 400 EuroLeague games this century! 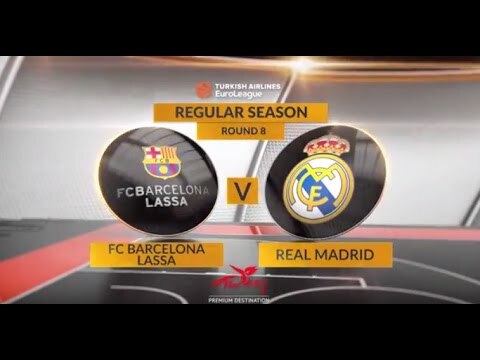 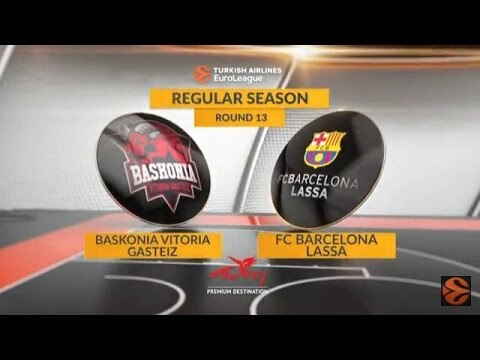 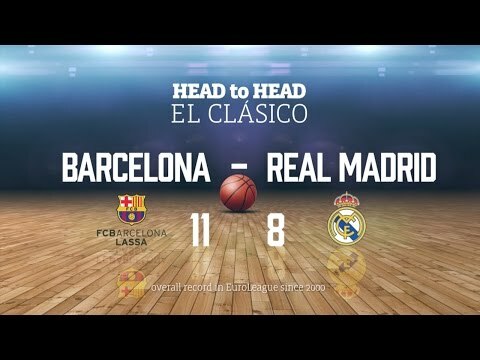 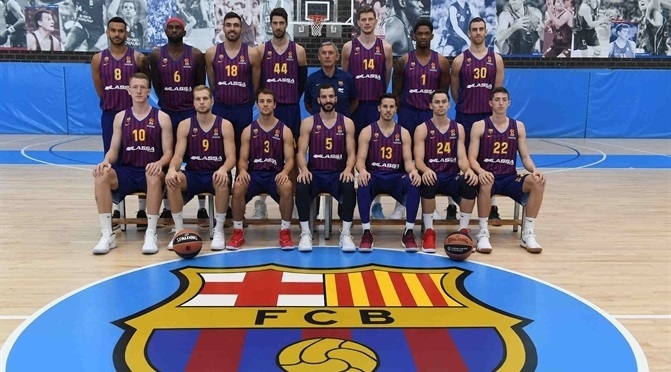 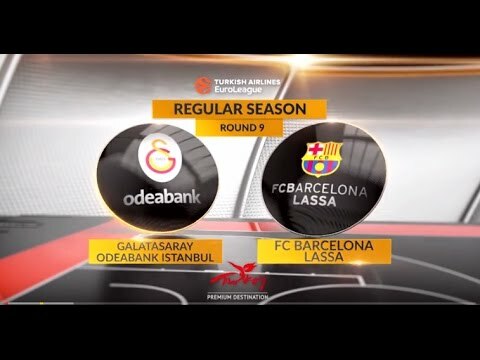 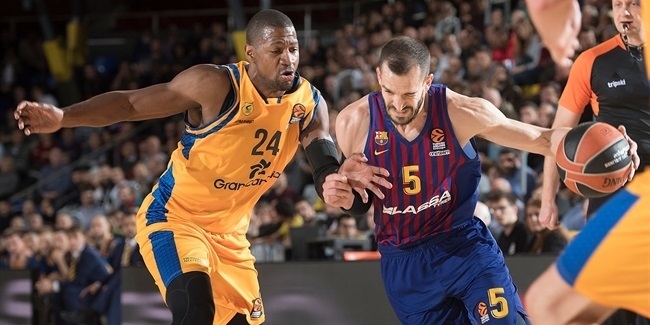 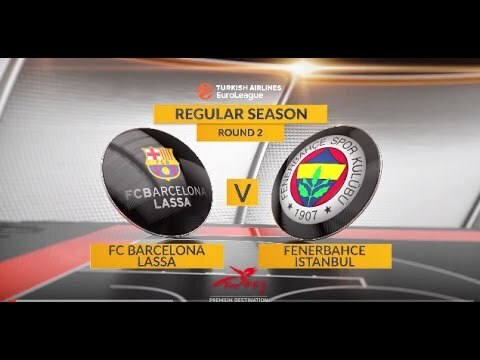 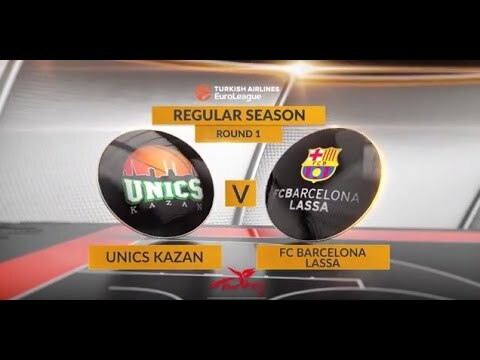 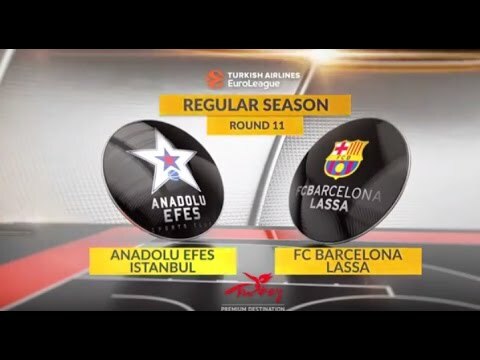 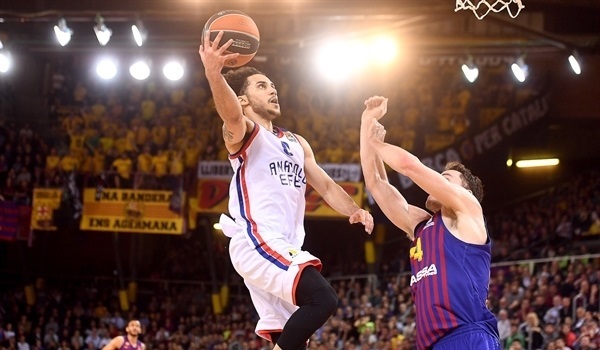 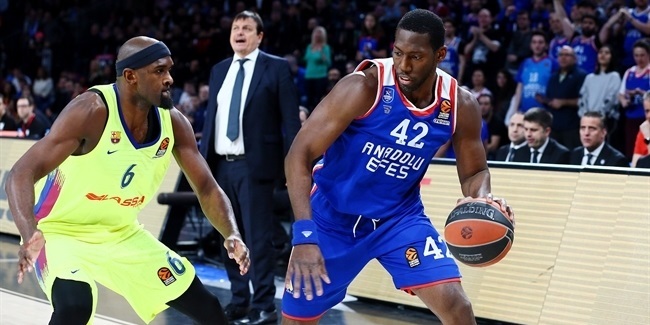 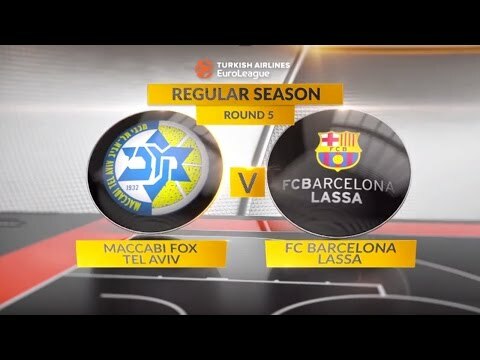 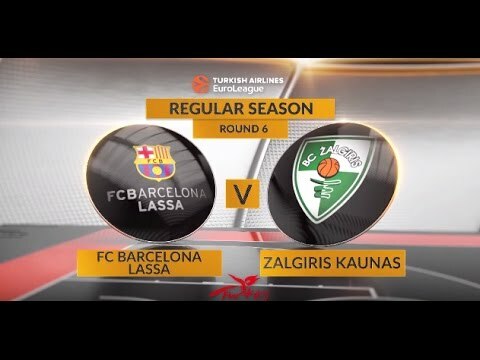 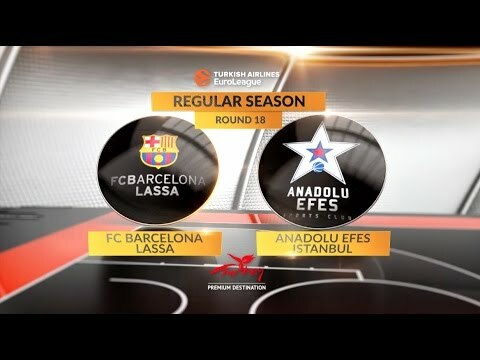 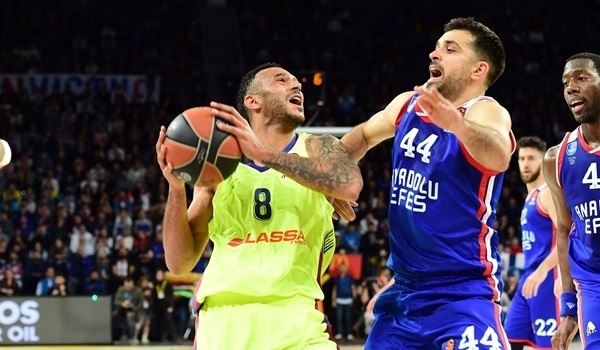 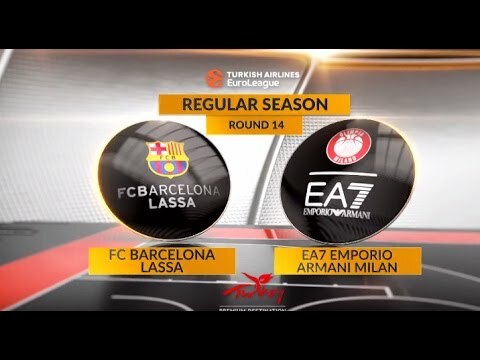 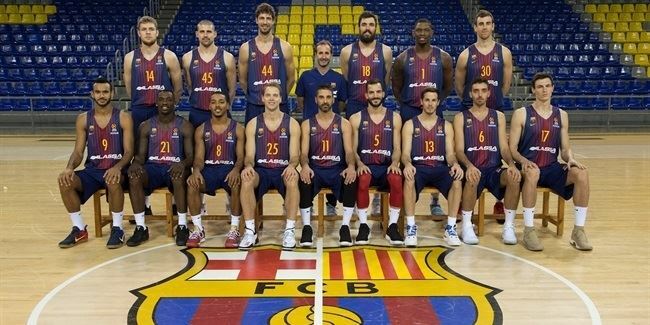 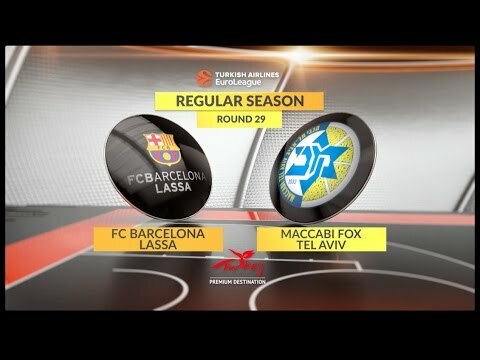 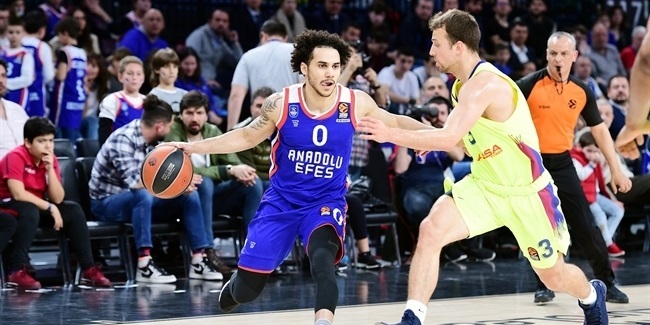 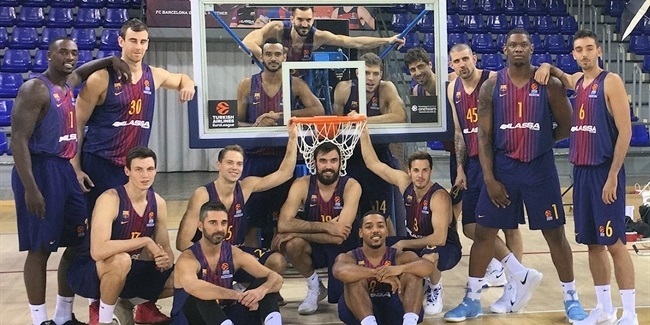 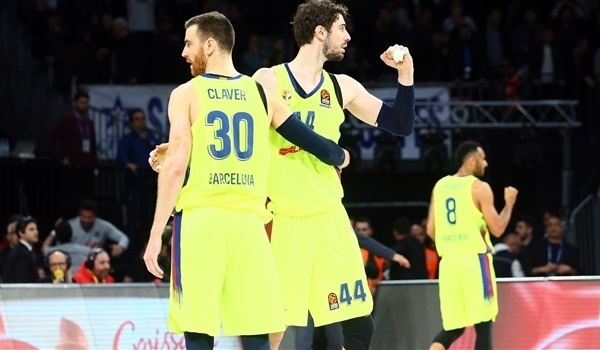 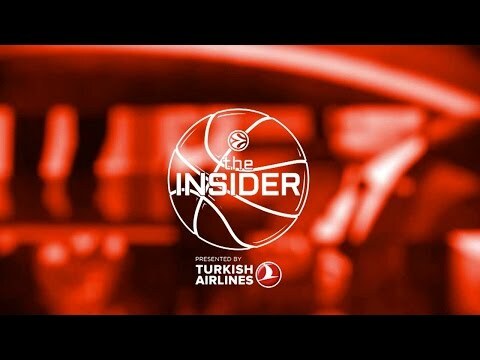 FC Barcelona Lassa is set to become the first club to reach 400 Turkish Airlines EuroLeague games played this century when it visits Crvena Zvezda mts Belgrade on Friday. 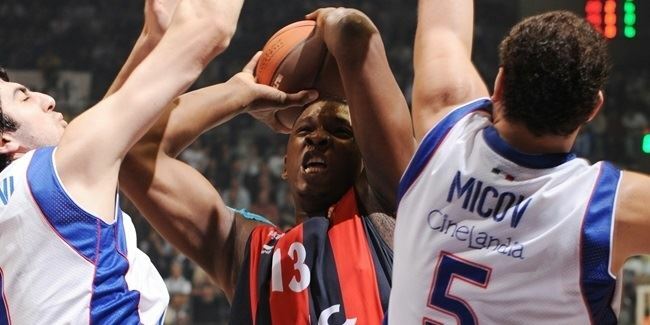 FC Barcelona Lassa fortified its frontcourt by signing big man Kevin Seraphin to a two-year deal. 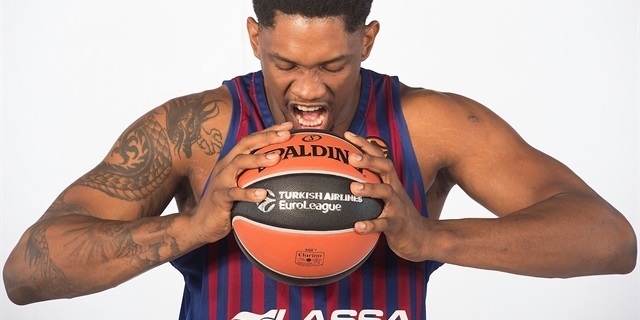 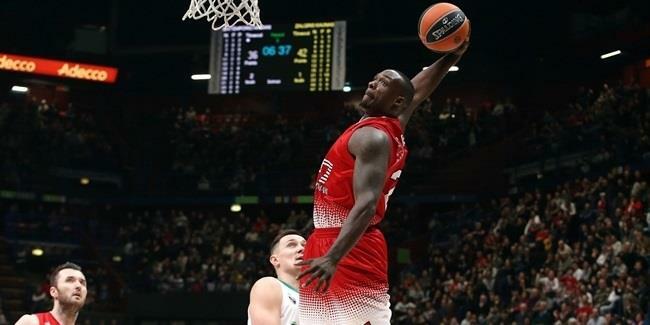 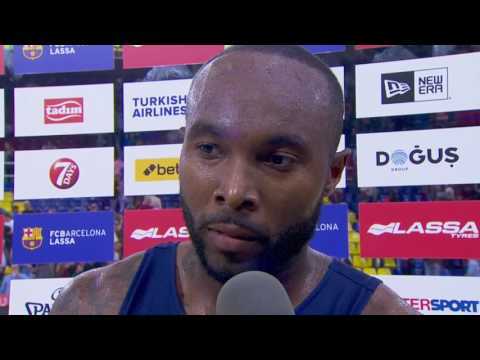 FC Barcelona Lassa added power and strength to its roster by inking versatile forward Rakim Sanders to a one-year deal, the club announced on Sunday. 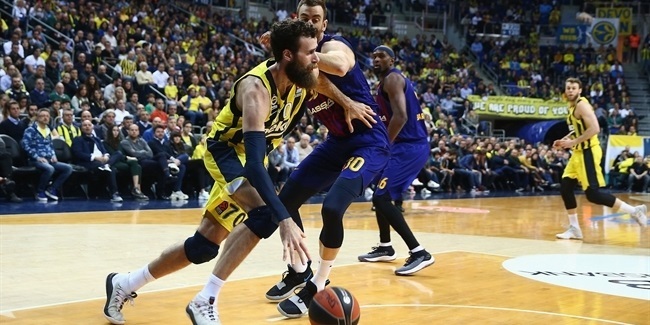 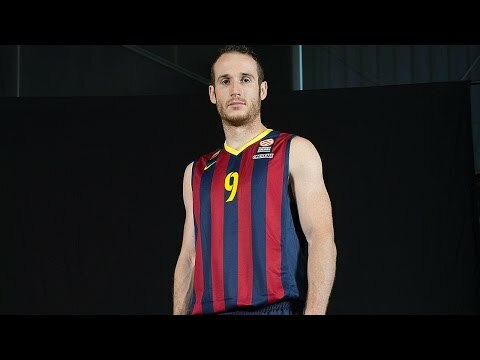 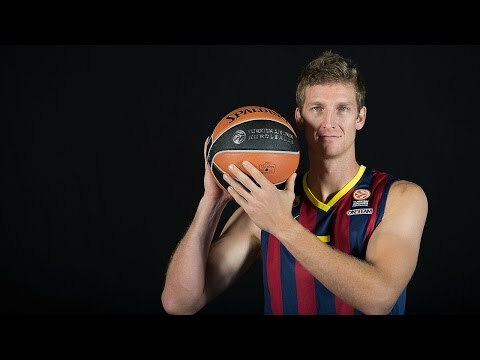 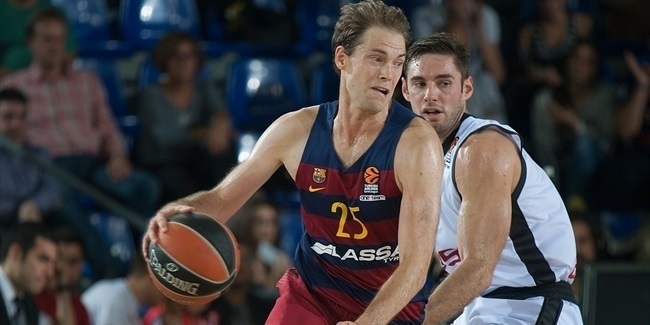 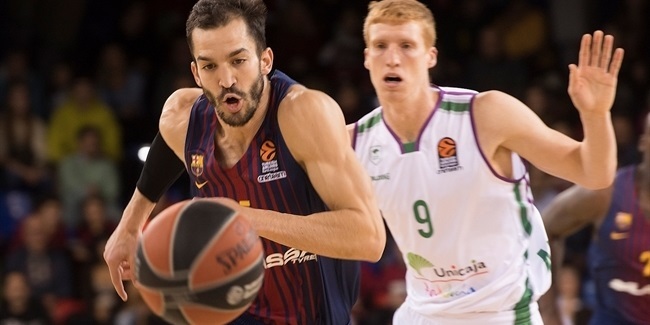 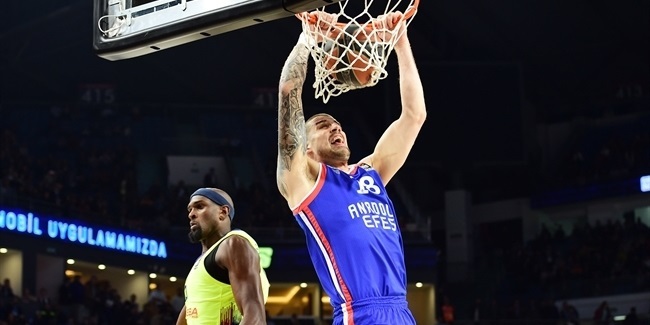 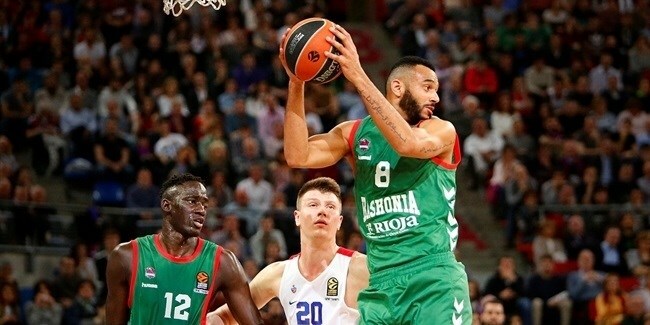 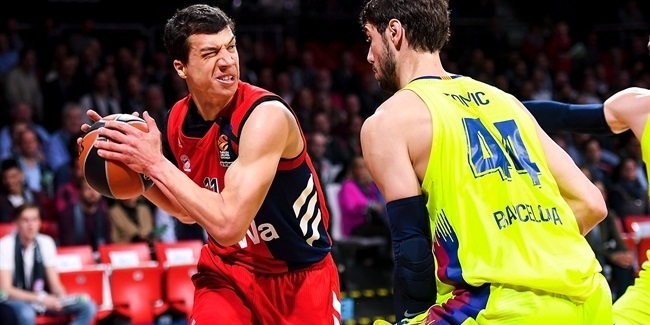 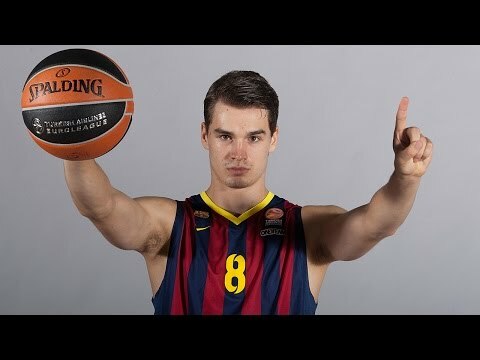 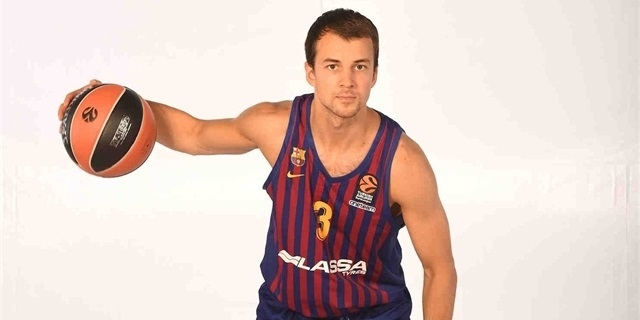 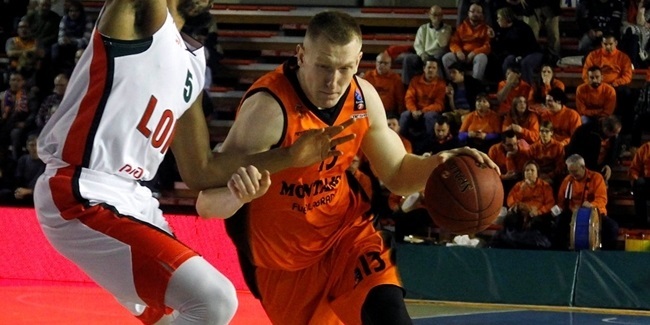 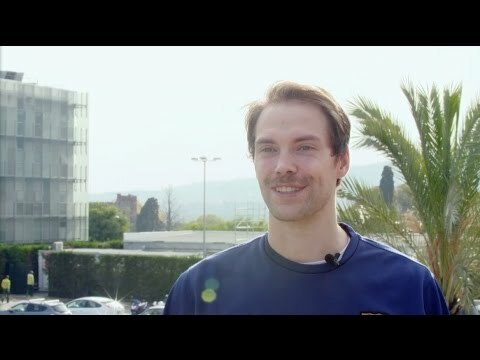 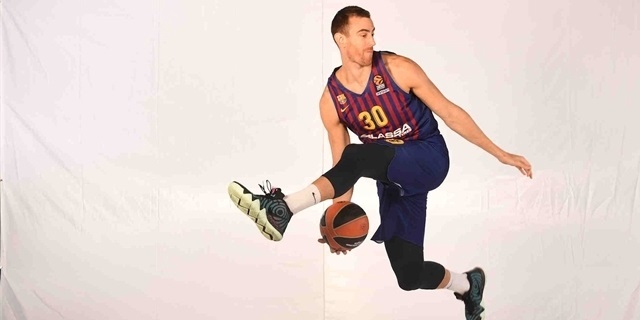 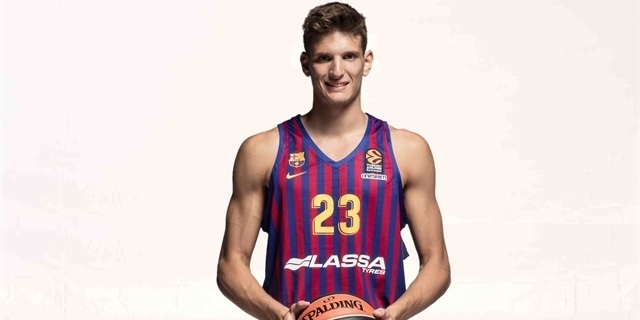 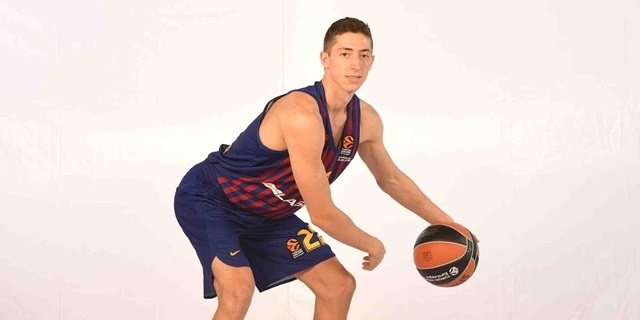 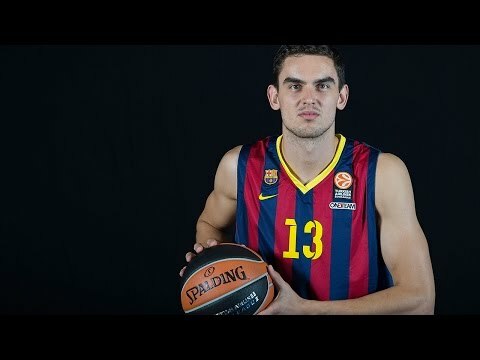 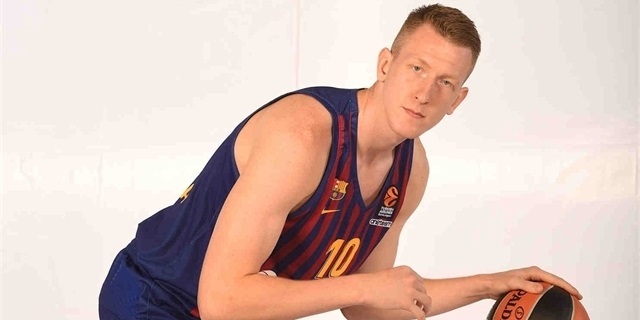 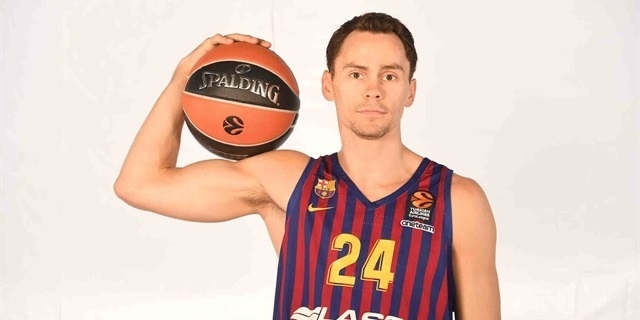 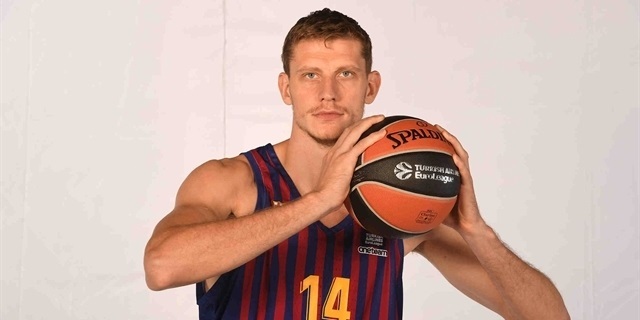 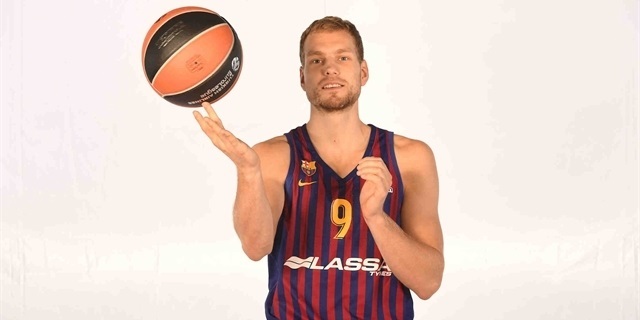 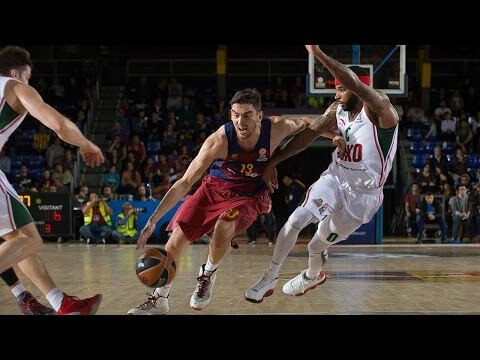 FC Barcelona Lassa bolstered its frontcourt with the addition of power forward Adrien Moerman on a one-year deal, the club announced Wednesday. 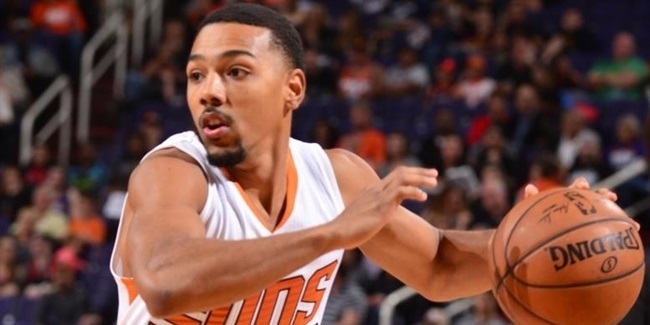 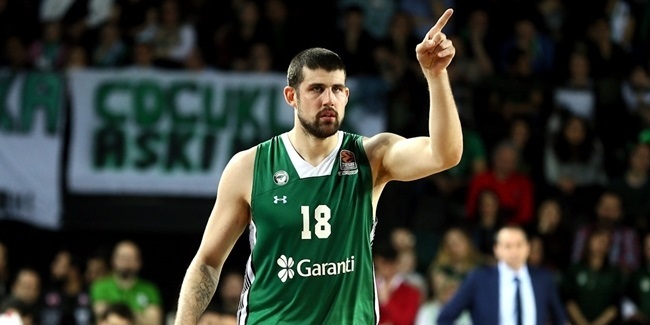 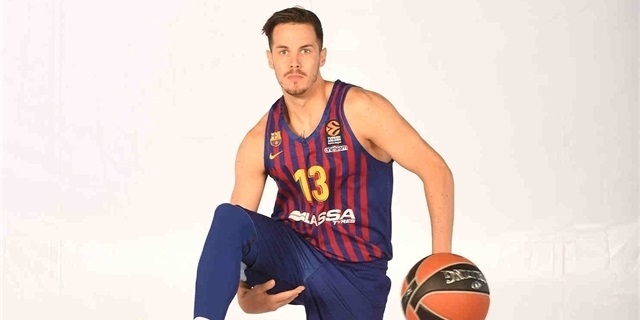 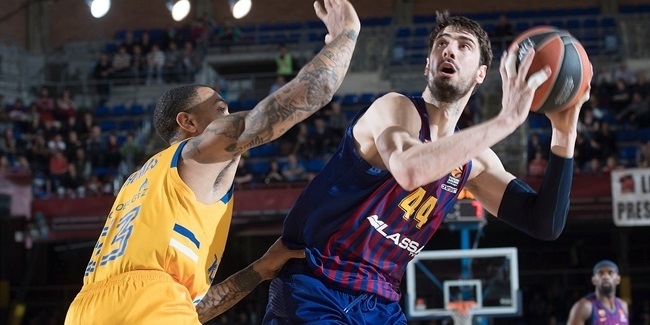 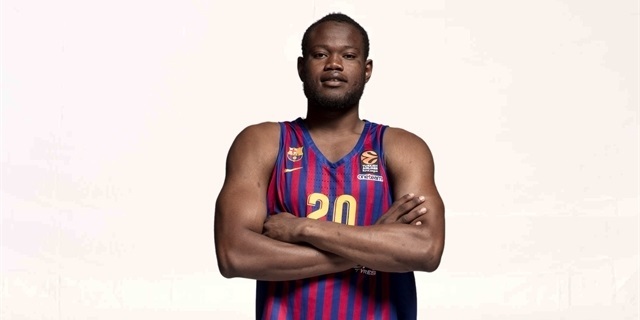 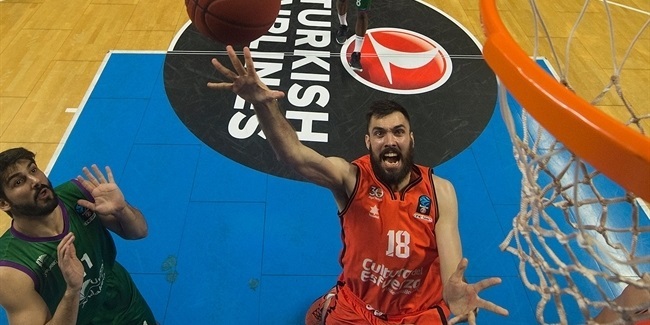 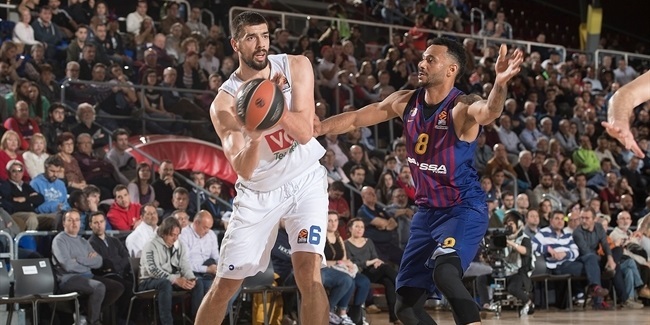 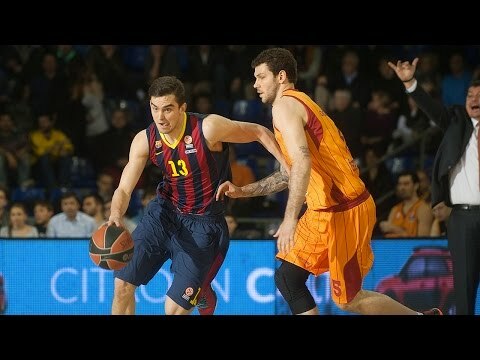 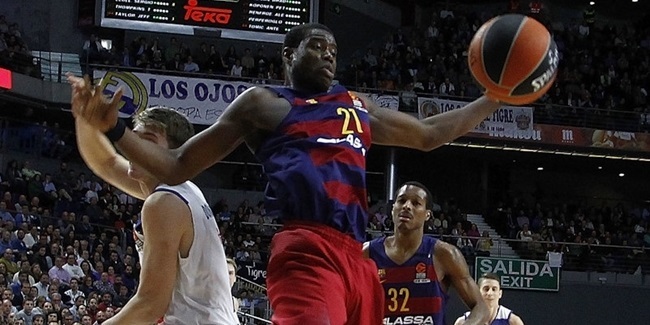 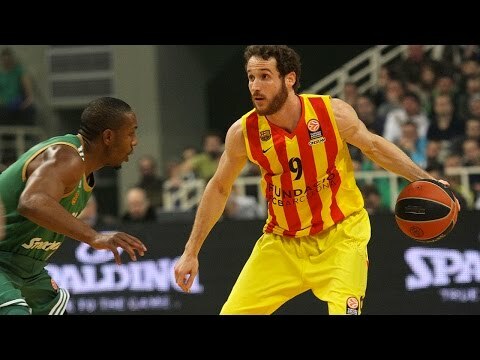 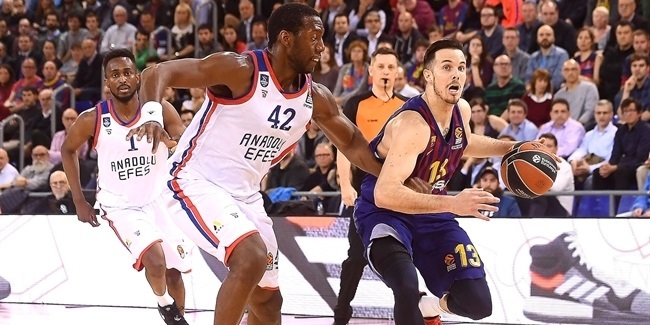 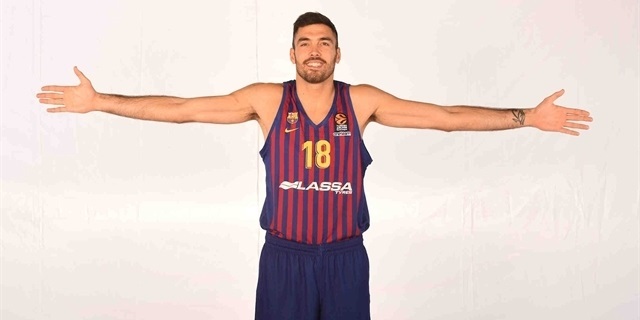 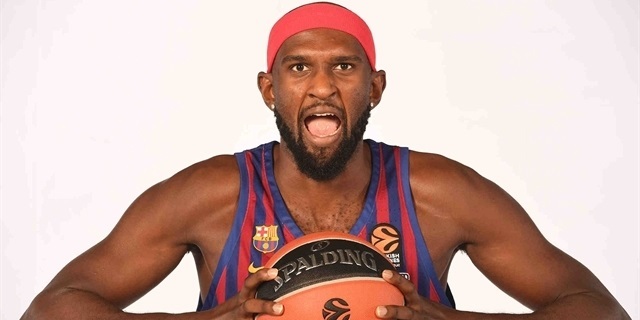 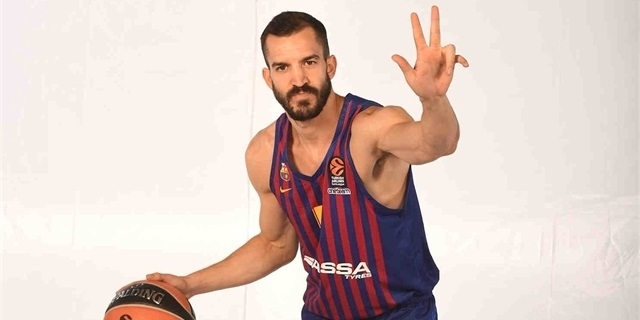 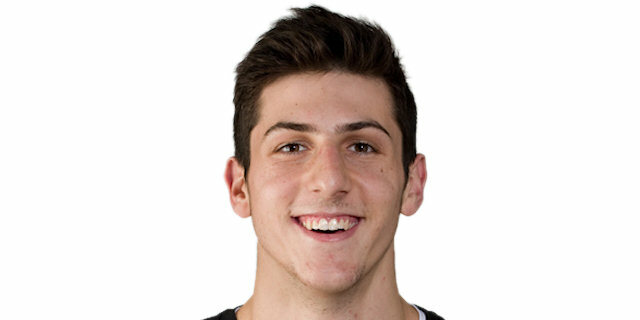 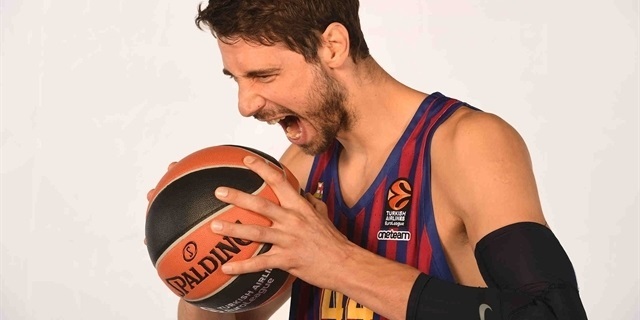 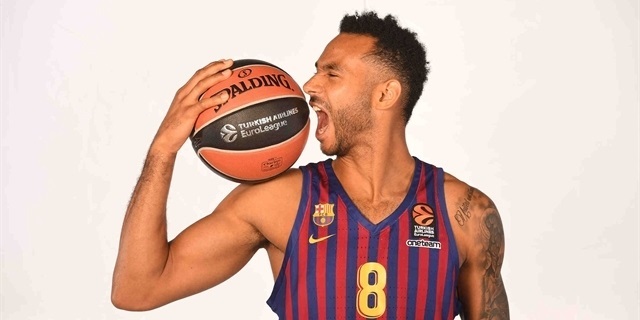 FC Barcelona Lassa bolstered its frontcourt by signing big man Pierre Oriola away from Valencia Basket on a four-year deal.